We specialise in CRM, Sage ERP and IT software and have been consulting with UK businesses on Infor CRM or SalesLogix for over 15 years. As a leading CRM supplier and innovator, Infor now powers some of the UK’s largest companies - Including Triumph Motorcycles! 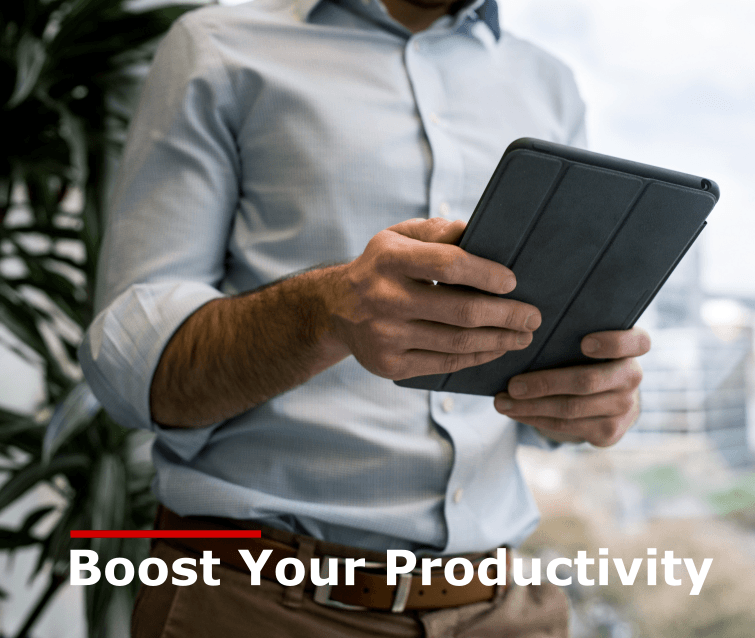 Controlling all aspects of the business space, Infor now offers many more features above the usual sales pipeline and customer relationship management functionality. Infor can also handle stock and help plan production like a traditional ERP and integrates with payment systems and Accounts Software. See Infor in more detail here. 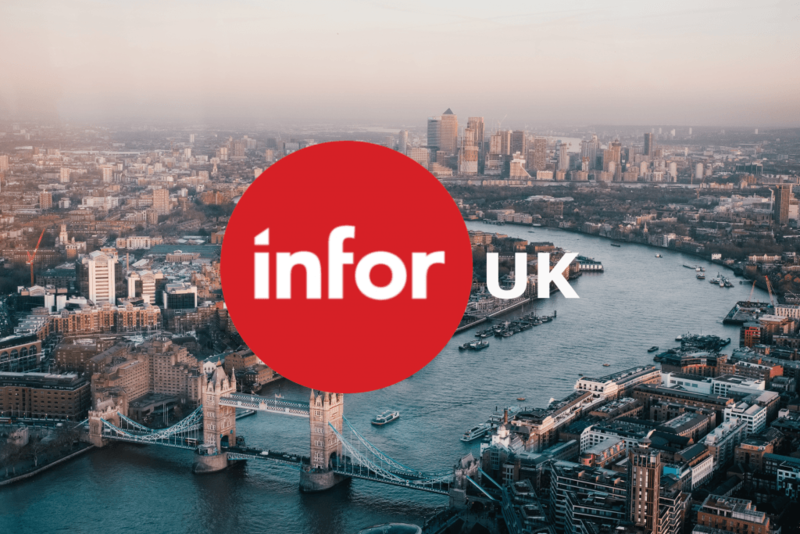 Infor is an enterprise software solution and is designed for medium to large companies usually with a turnover exceeding £3M, although some companies opt to implement it before this point. Costs depend on lots of factors including the scope of the project, the number of users and the features and integration required. Our specialists will discuss your specific needs and in most cases will come to site to perform a full scoping session to establish the full project and provide accurate pricing. You can see more information about the price of Infor CRM by clicking here for our Infor costs and pricing page or by getting in touch with one of our specialists. Where in the UK can we deliver? 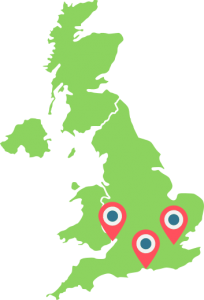 We have offices and CRM specialists throughout the UK and can implement CRM packages anywhere in the British Isles. Originally based in our headquarters in South Wales, we have since opened two new offices in London and the south coast. On top of these locations, we also have remote staff available to visit clients sites throughout the UK from Landsend to John O'Groats!